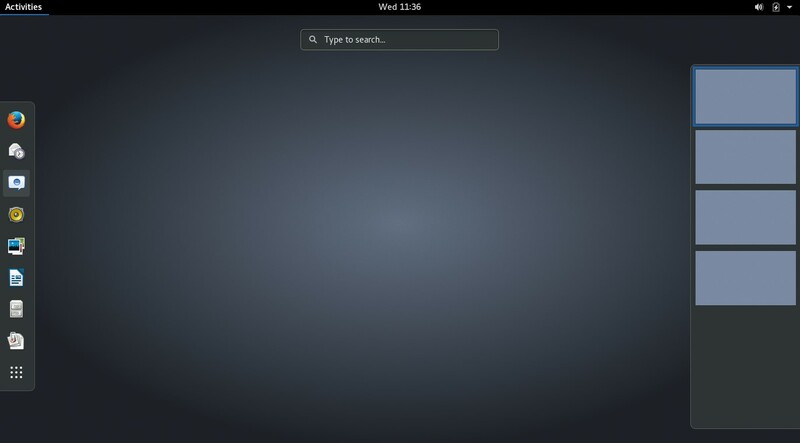 Those who have chosen GNOME-Desktop for their 7.50/7.51 Trial will normal have a minimalistic Desktop. No informations about open Windows exists and no possibility to click on Window-Button to Minmize it. And You have to click on Activities to choose any program. 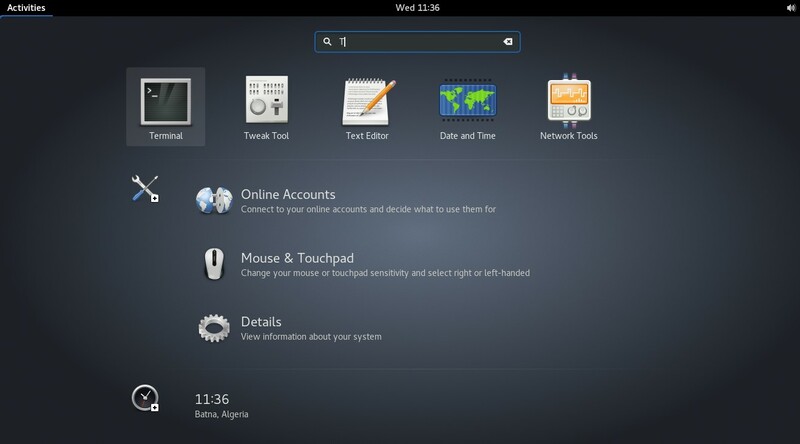 But it is possible to configure this desktop, so that it will look like more the common Windows or KDE-Desktop. Click on Activities and search for settings or click on loudspeaker where You get a menu, which contains “Settings” icon, too. 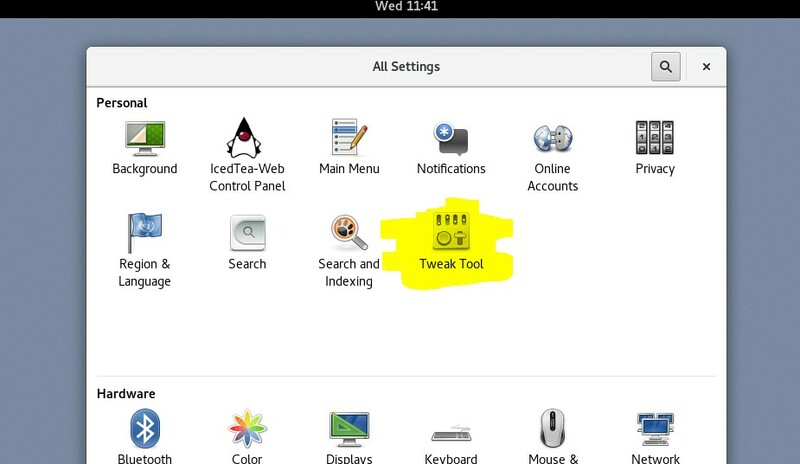 Choose Settings and click there on icon “Tweak Tool”. Now a windows open with a lot of registers, to configure the desktop. 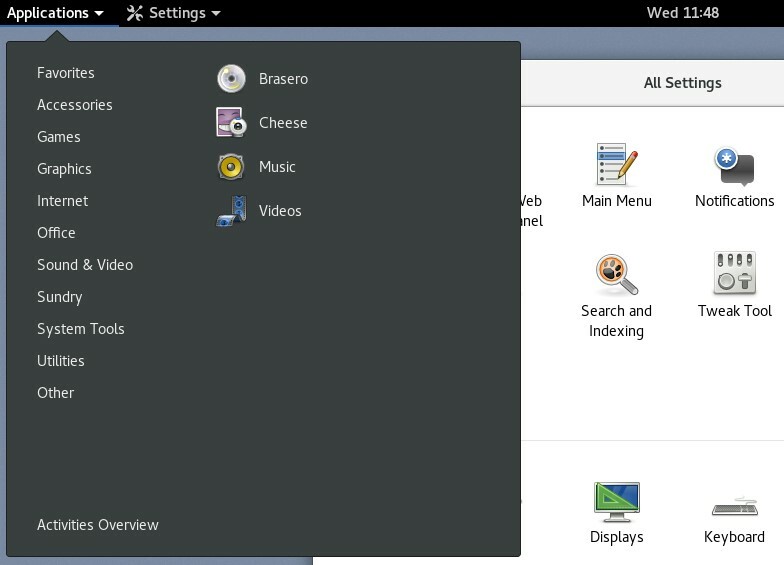 If You activate “Windows List”, a new bar is set on the bottom of the desktop, with informations which windows are open and in which virtual desktop You are. Now windows have the Minimize and Maximize buttons as You are used it from other systems. But You have to do this for every user on the Linux-System. 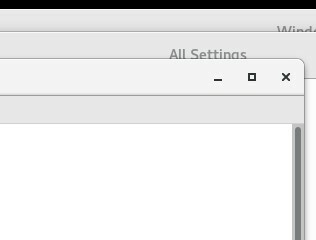 If You don’t like that Application use the whole desktop then double click on the title bar and the window of the program is not maximzed any longer.